Catherine Eberl, a member of the Estates & Trusts Practice, counsels clients on all aspects of estate planning, including estate, gift, and fiduciary income tax planning; cross-border estate planning; charitable giving; and family business succession planning. 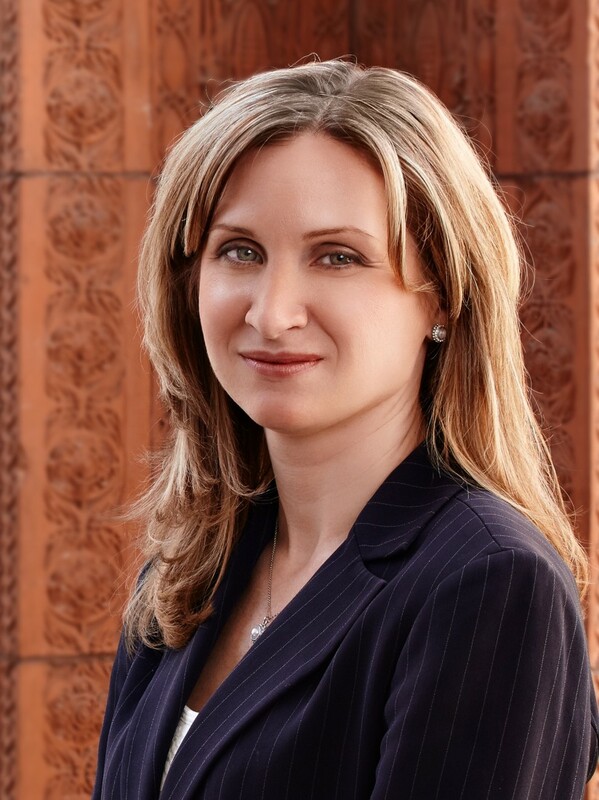 Catherine regularly practices in Surrogate's Court and counsels both fiduciaries and beneficiaries with respect to the administration of trusts and estates. She also advises both private foundations and public charities on governance issues and on satisfying IRS operational requirements. Christofer Fattey, a member of the firm’s Real Estate & Finance Practice, represents lenders and borrowers in asset-based, mortgage-based, floor-plan, bond, construction, cross-border, and acquisition transactions. Chris also works closely with the Bankruptcy, Restructuring & Commercial Litigation Practice in loan work-outs and insolvency matters. In the real estate area, Chris represents clients in purchasing, selling, developing, and leasing of commercial properties. He also has extensive experience with real estate transfer tax and mortgage tax issues. 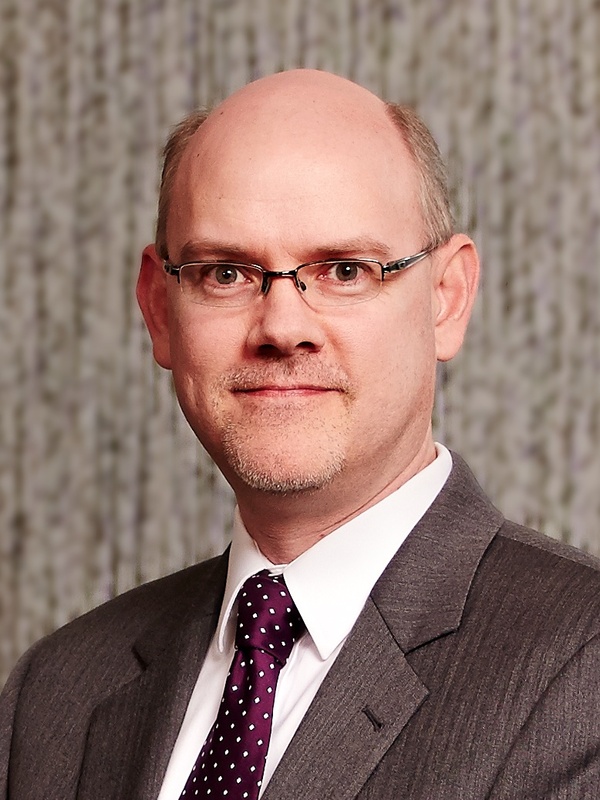 Michael Flanagan, a member of the firm’s Employee Benefits Practice, concentrates his practice in employee benefits law, including the Affordable Care Act, Consolidated Omnibus Budget Reconciliation Act (COBRA), Employee Retirement Income Security Act of 1974 (ERISA), Health Insurance Portability and Accountability Act (HIPAA), and tax compliance for welfare plans. He works extensively with both public and private employers. 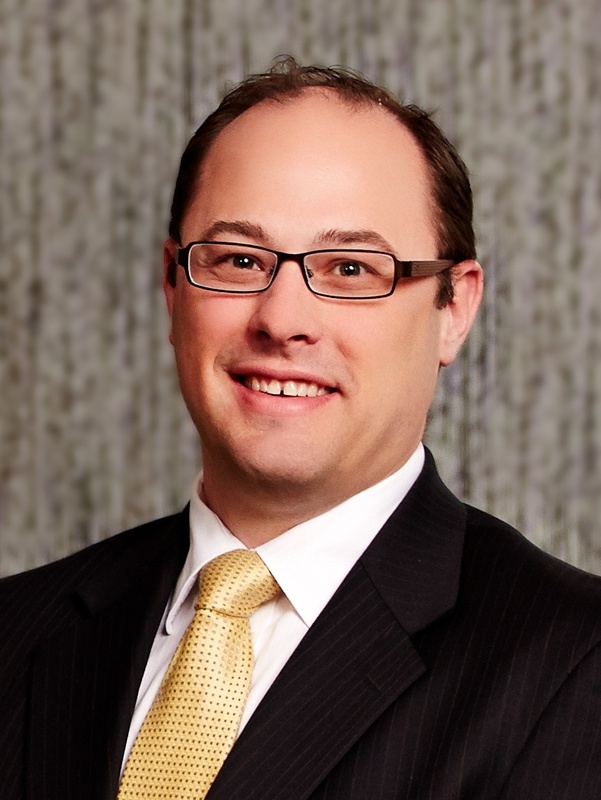 Ryan Lucinski, a member of the firm’s Torts, Insurance & Products Liability Practice, concentrates his practice in the defense of complex products liability and personal injury actions. His litigation experience includes significant product recall cases within the commercial and Food and Drug Administration (FDA) regulatory schemes. 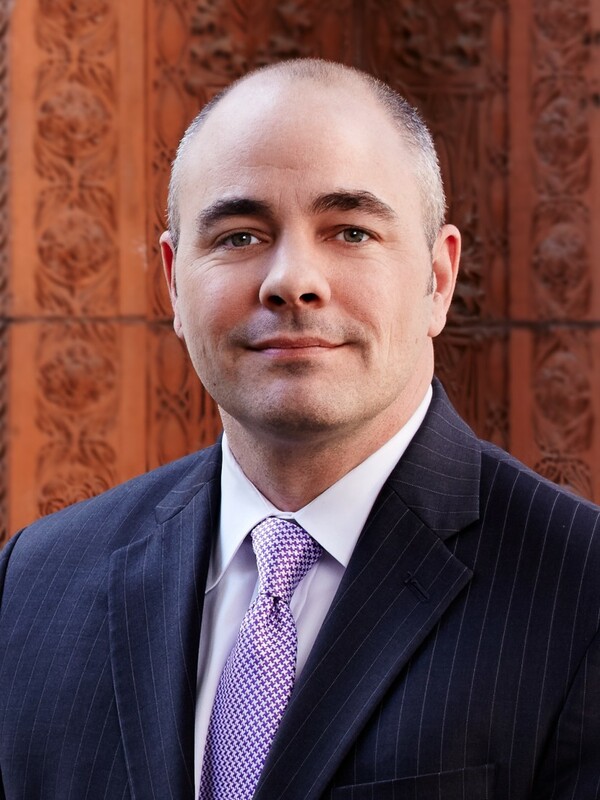 Ryan also devotes a substantial portion of his practice to construction litigation, including labor law actions and construction defect claims. 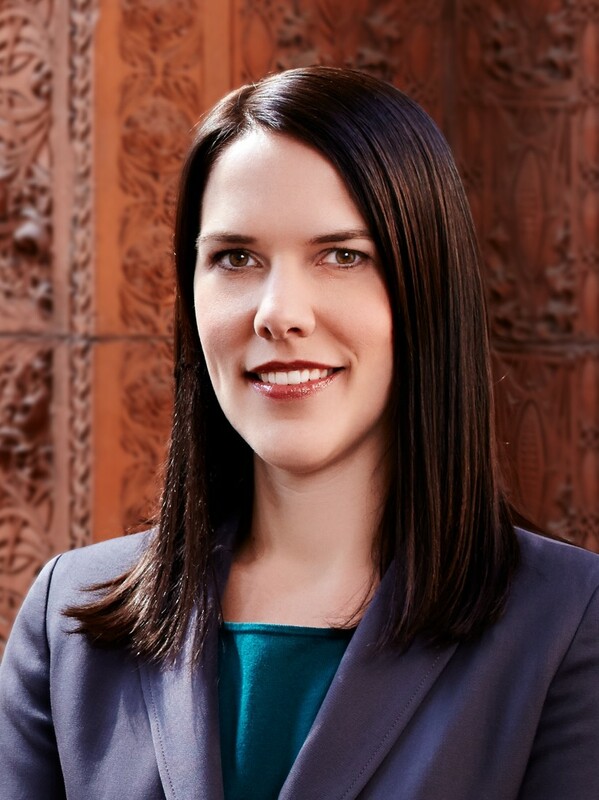 Melissa Subjeck, a member of the firm’s Business Litigation Practice, represents corporations in complex contract and business disputes as well as accounting and legal malpractice matters. Her litigation experience also includes intellectual property issues, including patent, copyright, trademark, and trade secret matters. In addition, Melissa—an owner, breeder, and experienced rider of several national champion Arabian and Half-Arabian horses—is well versed in equine law.